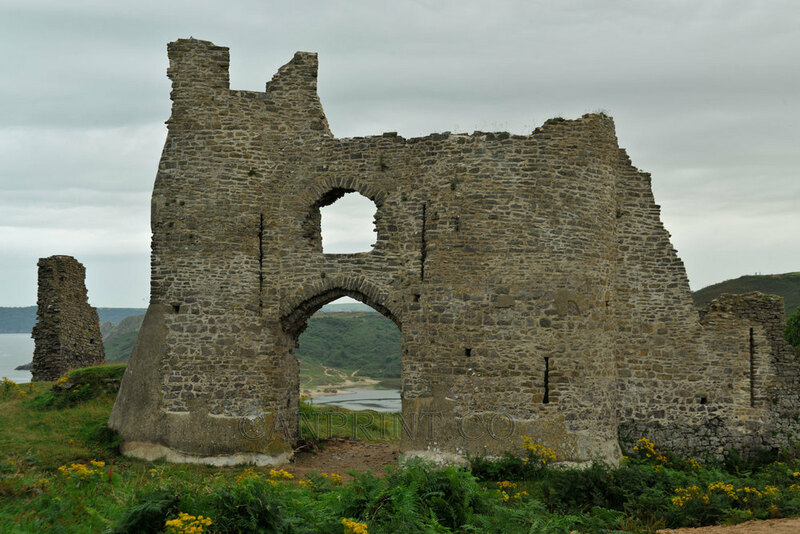 Perched high over the magnificent Three Cliffs Bay , the mysterious Pennard Castle has to be one of the most picturesque ruins on the Gower Peninsula . 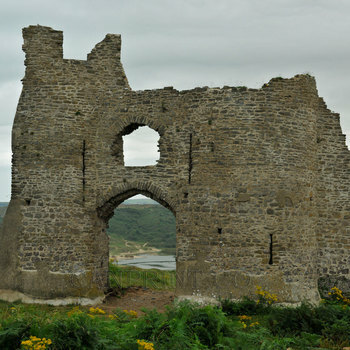 Little is recorded of the history of the stronghold, but it is believed to be of late 13th century origin and to have been occupied for only a short period of time before abandonment. With few historical documents to detail the site, the castle is bathed in an air of superstition with many legends and folktales noting the castle to be both haunted and cursed!